One of my absolute favorite schools of philosophy is that of Stoicism. The modern definition of “stoic” is: a person who can endure pain or hardship without showing their feelings or complaining. This definition comes from the Stoic philosophy’s belief that moral and intellectual virtue was the key to happiness, no matter your circumstances. 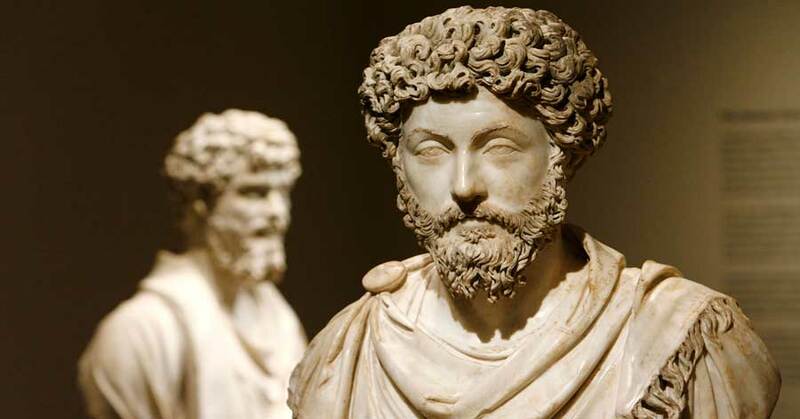 Stoicism was not just an idea, it was a way of life that put an emphasis on what you did, and not what you said. One of the most famous and influential Stoic philosophers was Emperor Marcus Aurelius.